Denim is one fashion piece that would be around for a very long time, not minding the different outfits, accessories and fashion pieces that come up each day. Denim might just become silent for a while, but I bet it would find it's way back into the fashion world at one point in time or the other. 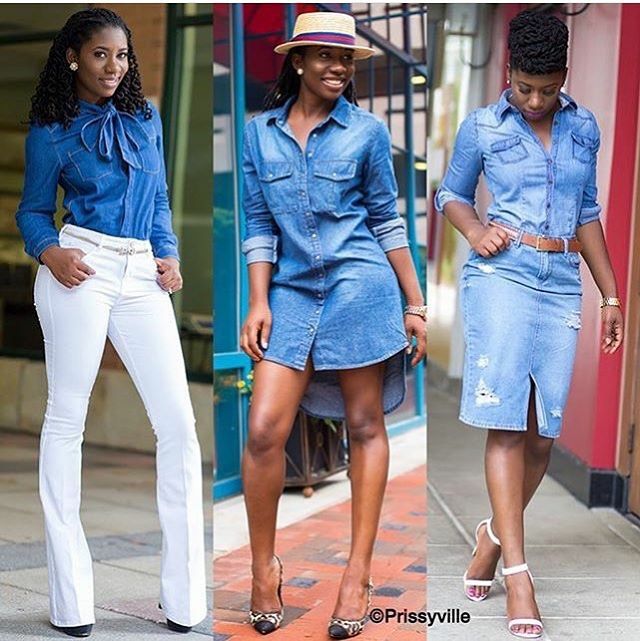 If this is your first time trying to rock a denim look, then trying out these three amazing ways to slay in a denim way, are just the right steps to falling in love with denim. They are the most comfortable, easy to rock and would give you that confidence you look out for in an outfit. 1. Pairing a denim long sleeve shirt with a bell bottom pants. A white bell bottom pants is just as good as you can see in the photo above, but just incase you want to also try other colours, you can settle for black as well. This denim style is perfect when you want a corporate look. 2. Rocking a denim shirt dress to get that chic street style look for a weekend or a dinner night. I love denim shirt dresses a whole lot because they are the easiest to wear and it makes you just more comfortable than you think, give it a try this weekend and thank me later. 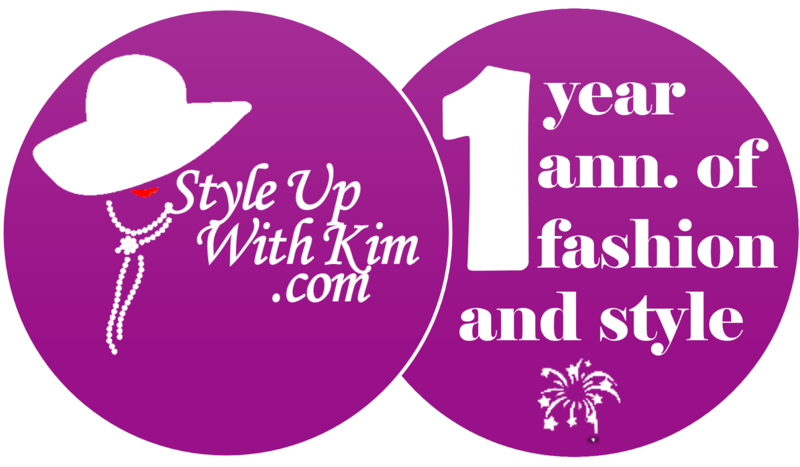 You can pair it with a pair of heel shoes or sandals, or go more streety when you pair it with a lovely sneakers shoes. 3. Rocking a denim shirt and skirt just at the same time is way too stylish than you think, then going all way out to folding up the shirt sleeves is even more stylish. I rocked this look once and loved the appearance it gave me and I think I'm doing it again anytime soon. But don't make those mistakes of pairing this look with a pump or platform shoes, it just doesn't work although most people think it does. A sandal is the best footwear for this denim on denim look, trust me!